Subscribe to the award winning Expat Cape Town Blog and enjoy being up-to-date with the latest insider tips as well as current news and events in Cape Town, South Africa's amazing 'Mother City'. This way you are always informed and get the freshest advice and the newest findings on expat life in Cape Town to make your stay a super successful one. 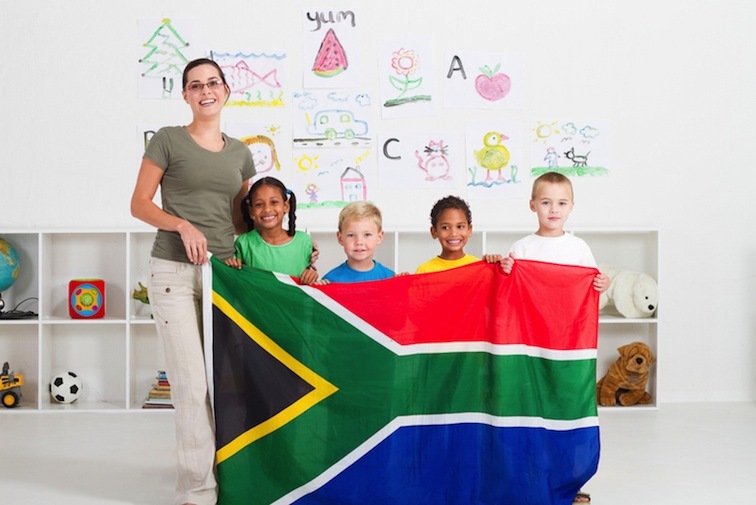 Our Cape Town blog will help you to get useful insights into expat life in South Africa. All the info is also available now in our new expat guidebook which you can order directly from us too. What's New on our Cape Town Blog? 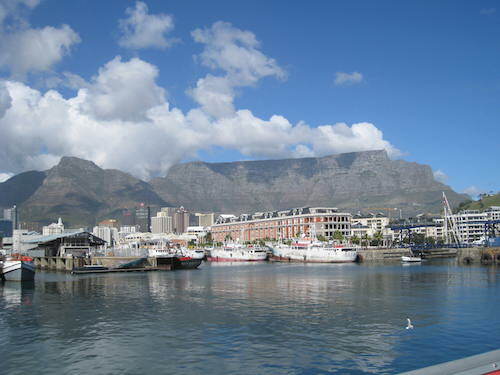 Click on any of the last blog 15 entries listed here and find out more about life in Cape Town. Enjoy! 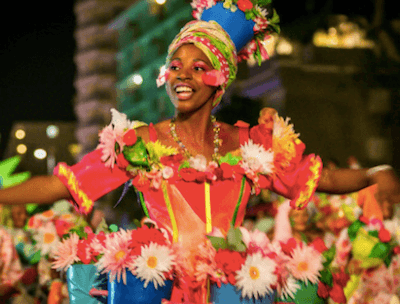 Continue reading "Cape Town Events in May 2019 | What to Do & See | May Events Calendar"
Continue reading "Events in April 2019 | Cape Town Events | Festivals in April 2019"
Continue reading "Cape Town Schools | Expat Cape Town | School Listings and Expat Advice"
Our Cape Town Wildflowers guide 2019 shows you where to admire great wildflower displays and tells you about popular wildflower festivals of the Western Cape. Continue reading "Cape Town Wildflowers | Spring Flowers and Wildflower Festivals 2019"
Continue reading "Cape Town Kids Activities | Autumn School Holidays 2019 | March 2019"
Explore the Cape Town Waterfront and all its attractions and find some interesting V&A Waterfront Facts here. Continue reading "Cape Town Waterfront | Cape Town Attractions | V & A Waterfront Museum"
Continue reading "Cape Town Libraries | Expat Cape Town | Cape Town Public Libraries"
Continue reading "Cape Town International Schools | International School | Education "
Continue reading "Cape Town Private Schools | Independent Schools | Education 2019/2020"
Continue reading "Events in March 2019 | Cape Town Events | Whats On in Cape Town 2019"
Continue reading "Cape Town Sports Events | Best Sporting Events in South Africa 2018"
The Cape Town Design Indaba Festival 2019 takes place from 27 February - 1 March 2019 at the Artscape Complex in Cape Town. 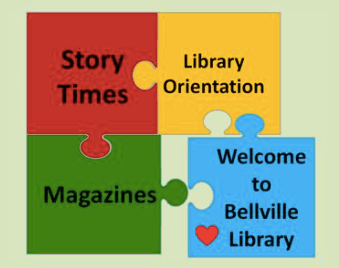 Find out what's on this year. 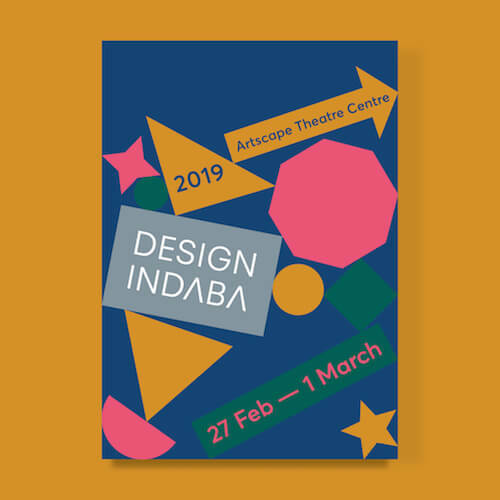 Continue reading "Design Indaba Cape Town 2019 | DesignIndaba Festival | Exhibition "
Our South Africa Housing market overview tells you what you have to know when looking for a new home in South Africa. Continue reading "South Africa Housing | Housing Market | South Africa | ExpatCapeTown "
Continue reading "Events in February | Cape Town | Whats on in Cape Town | February 2019"
Read about the upcoming Cape Wine Festivals in 2019. With links to the wineries and festival organizers. Continue reading "Cape Wine Festivals 2019: Harvest Festivals in the Cape Winelands 2019"